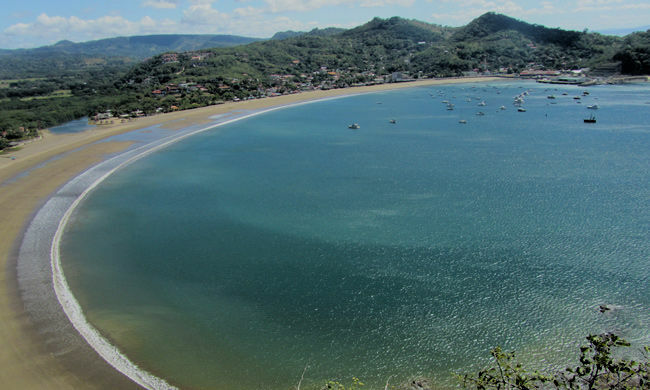 San Juan del Sur is quickly becoming one of the regions surfing meccas. 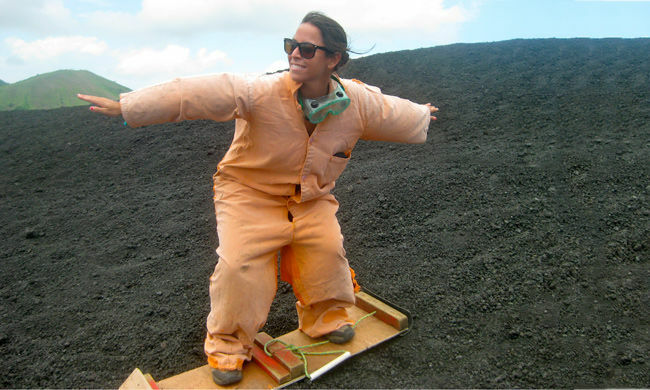 You’ll spend a week surfing with our experts who will show you the best breaks and local “secret spots”. 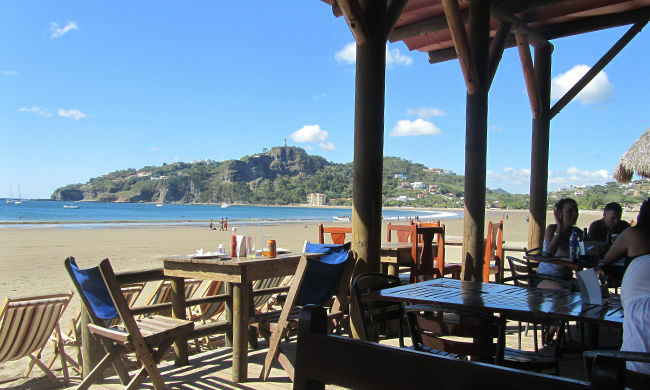 Whatever your level is, from beginner to advanced, you’ll have a great week in San Juan del Sur! 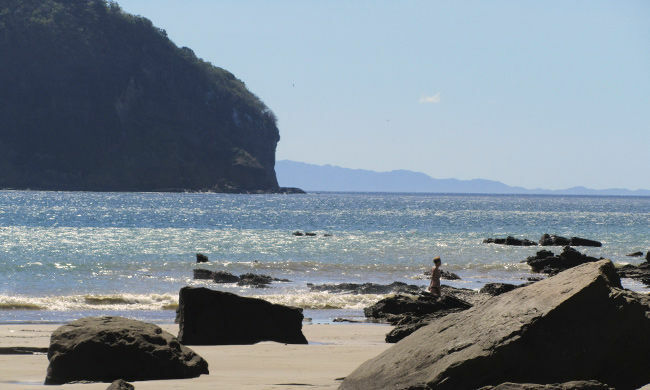 You’ll fly into Managua and take your private transfer straight to the beach town of San Juan del Sur, the center of Nicaragua’s surfing scene. 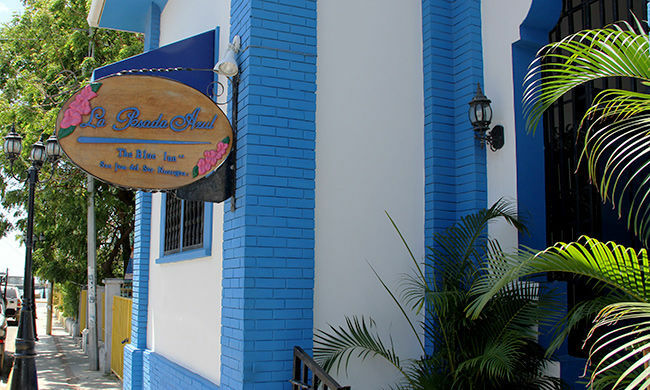 Here, you’ll stay at the boutique La Posada Azul, right in town and just across the street from the golden sand beach. You’ll then have four days of surf lessons with our recommended surf instructors, who will come pick you up each day from your hotel. 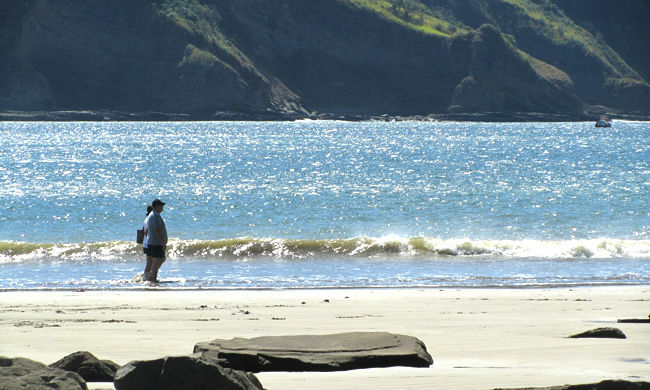 You’ll learn from scratch or progress your intermediate skills at one of the local beaches in the San Juan del Sur area. After four days of lessons, you’ll have a couple of free days before transferring back to the airport to get out there on your own and test your new skills in the water. You’ll now have the building blocks to commence a life long love affair with surfing! Day 1: Fly into Managua and meet your private transfer, who will take you straight to San Juan del Sur (approx 2.5 hours). 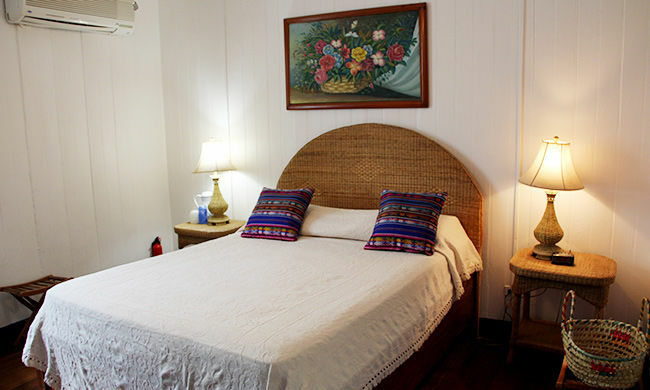 You will be staying at La Posada Azul. Days 2-5: Spend these days with our recommended surf instructors. Days 6-7: Spend these days practicing your new found surf skills on your own! Day 8: Transfer back to Managua Airport for your flight home. 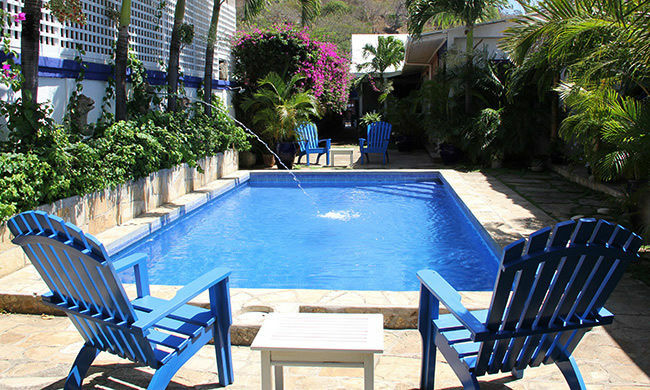 Enjoy one of San Juan del Sur's most historical and intimate boutique hotels, just steps away from the beach, restaurants and town amenities. 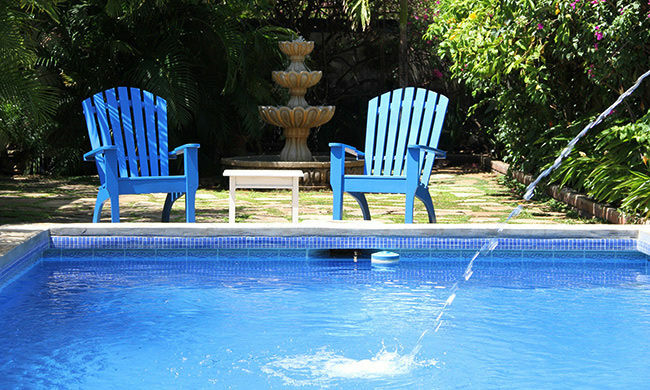 Arrive in Managua and transfer to Punta Teonoste for a few days of awesome surf, before heading to your own island retreat for spa and pampering.